Commentary on scholarship, current events, and other news by Chicago-Kent faculty. Chicago-Kent faculty in the news. Summaries and highlights from faculty-associated conferences. Guest posts by Chicago-Kent students. 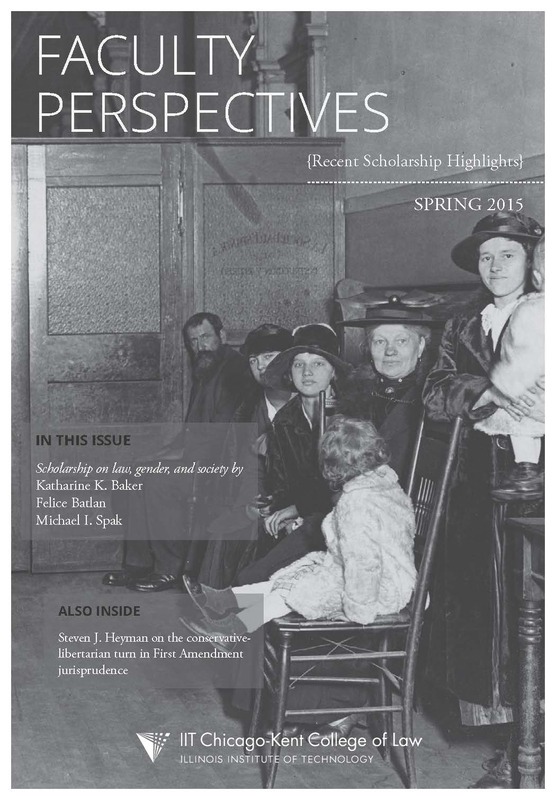 An archive of featured posts written by Chicago-Kent faculty.